These notes are handwritten and very important mathematics notes prepared by Rakesh Yadav Sir. 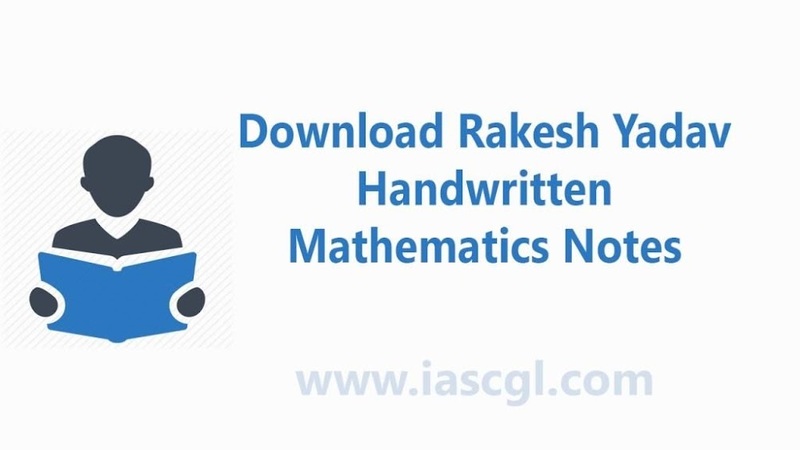 We bring today handwritten mathematics notes prepared by Rakesh Yadav Sir. These notes are in Hindi and English Language i.e. to make it more understandable. You can download these notes from the links given at the end of this article. These notes contain - Mathematics and Advance Mathematics Notes in these PDFs.